Trump, meanwhile, tweeted on Friday: "Why would Nancy Pelosi leave the Country with other Democrats on a seven day excursion when 800,000 great people are not getting paid." 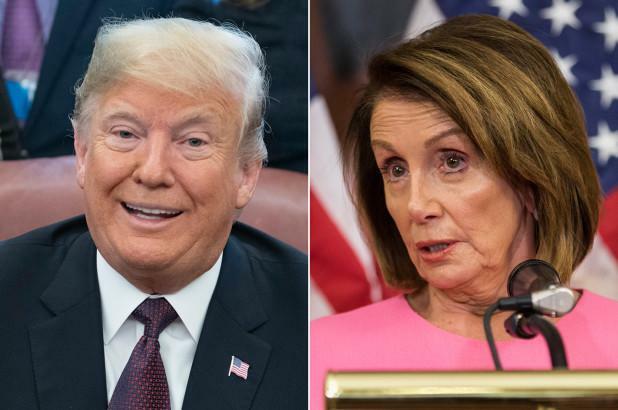 The cancellation of the international trip was in apparent retaliation after Pelosi on Wednesday "disinvited" Trump from giving his State of the Union address until the government shutdown is over. What does that mean 'was prepared'?